Join the Just Cut It® Salon Franchise System! 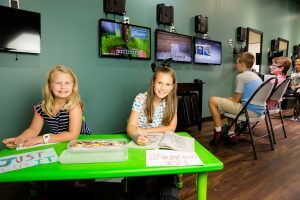 In a streamlined, well-designed 975 to 1200 square feet of space – we can show you how you can grow a 2-in-1, family-friendly business concept! 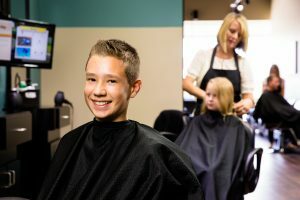 Imagine inviting men AND kids of all ages to your Just Cut It® location(s)! And imagine becoming the go-to destination for family hair care services in your local area. Meet the growing demand for quality, family-oriented haircare in your local market! Learn more about this incredible family salon franchise opportunity!